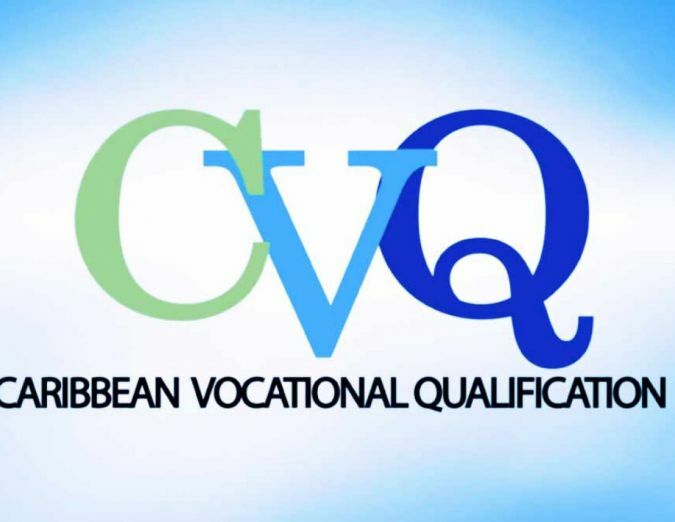 CVQs allow you to travel and stay in any CARICOM Member State! Our CAPS will make it easier and faster to get your CVQs. Registration, application and approval is done online, and the process should now take an estimated 5 days. Access the entire CARICOM Region easily and hassle-free, using the mechanisms available under the CSME. 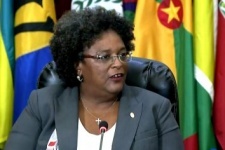 Any CARICOM national is automatically granted six (6) months stay in any CARICOM Member State. There are 5 categories of wage earner who has access to this function at this stage. 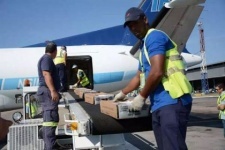 Under the Rights of Establishment, you can export or move your business and employees throughout CARICOM. 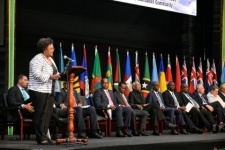 This is an essential factor in an ever closer union among the people of CARICOM Member States. 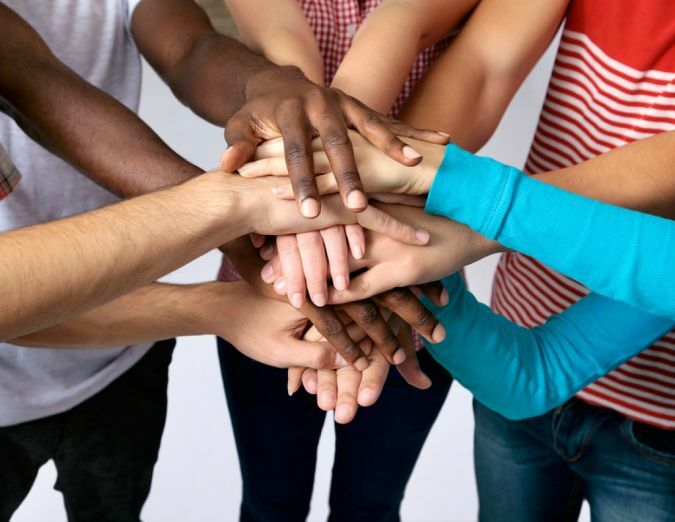 The Treaty on Chaguaramas abolishes discrimination on grounds of nationality in all Member States. 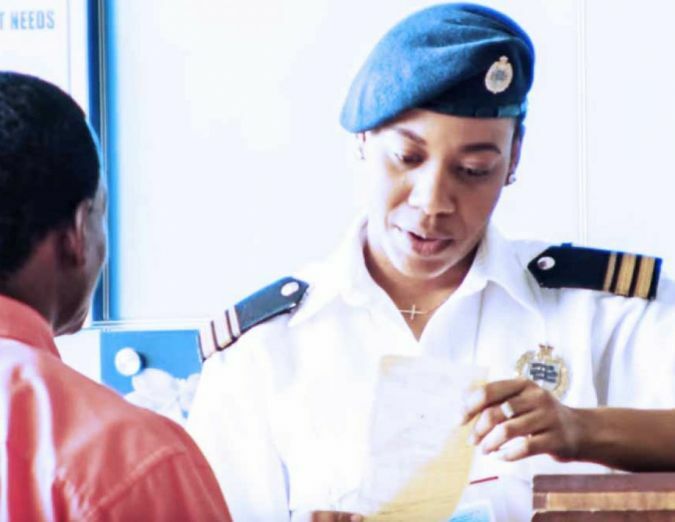 Under the CSME, the free movement of persons across the Region entails the removal of work permits for the University Graduates, Media Workers, Sports Persons, Musicians, Artists, Managers, Supervisors and other service providers. 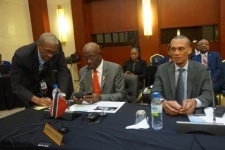 With the CSME, these persons will be able to travel to Member States with only a travel permit and, in some cases, an Inter-Caribbean Travel document complete with photograph i.e. a CARICOM passport. Mechanisms will be established for the recognised degrees, diplomas, and certificates from certain institutions. Additionally, the provisions to harmonise and transfer social security gains will be beneficial to those who qualify. Workers in these categories can now move freely to another Member State and enjoy the same benefits and rights as regards condition of work and employments as those given to national workers. Freedom of movement includes the freedom to leave and re-enter any Member State of their choosing and also to have access to property either for residential or business purposes. CARICOM nationals in their consumption of goods and services contribute significantly to the region’s economic activities. In fact, on average, approximately two-thirds of economic activity (measured by national output) stem from household consumption. The extent to which just under 15 million consumers are able to engage, with confidence, suppliers in their own jurisdiction as well as the rest of the region, will play an important role in shaping how well the regional market functions and meets the needs of the region. 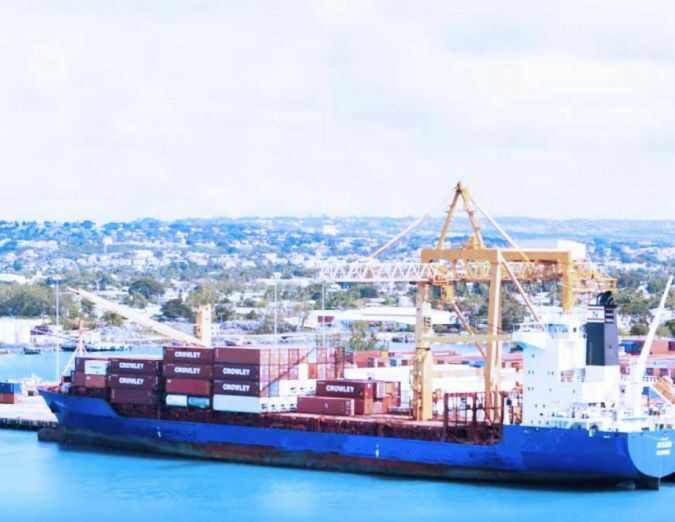 The Revised Treaty of Chaguaramas in Part Two of Chapter Eight has played an important part in determining the rules of engagement and goes beyond the legal arrangements governing a number of other trade arrangements. 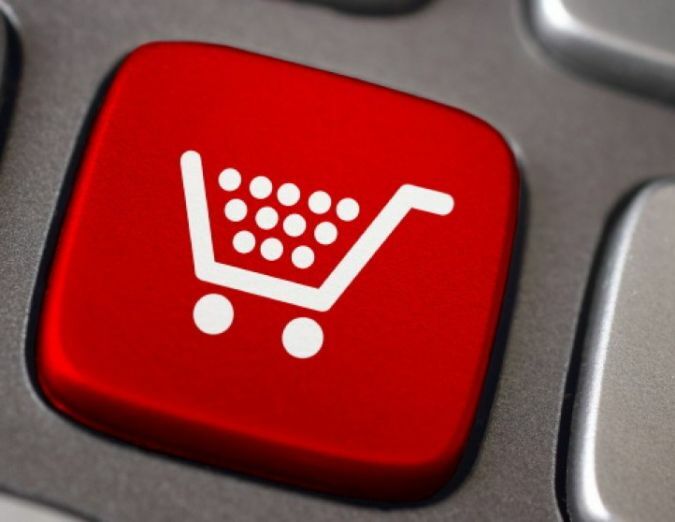 Over the past decade several initiatives have been taken by the CARICOM Secretariat to assist Member States in promoting the welfare of consumers and protecting their interest. One of the more recent is the development of a Rapid Alert System for Exchange of Information on dangerous non-food consumer goods (CARREX). The whole idea of the visit was to expose them to the CSME arrangements with respect to a number of areas and most importantly we want them to understand that there are opportunities out there for them. I feel empowered and privileged to be in a position to go back to my individual media house and set the agenda with my news team as to our responsibility and role in disseminating information on CSME. Domestic Workers and Artisans have been granted the right to move and work without a work permit for at least six years, and provisions are still not in place to make that possible in every country.